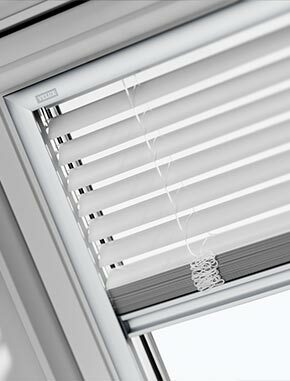 Please select a room or need on the list below to filter the blinds. 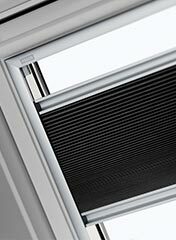 To clear the filter again click on the tick next to the filter you have chosen. 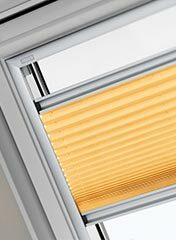 With 10 different kinds of blinds to choose between, all available in several colours and with different operation types, you're spoilt for choice. 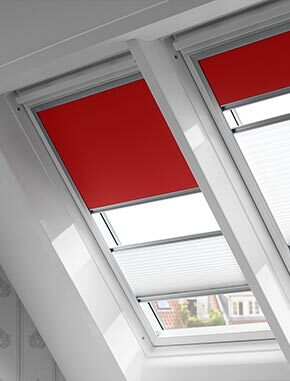 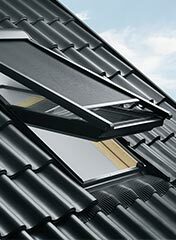 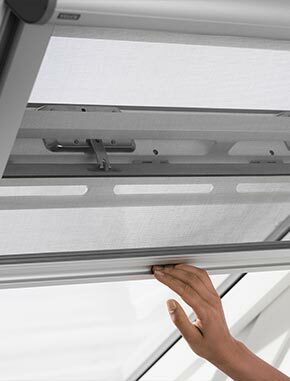 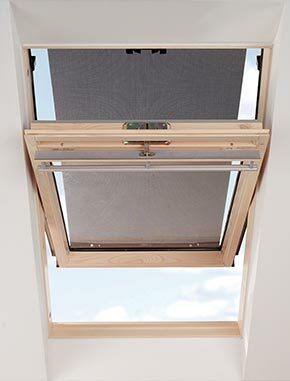 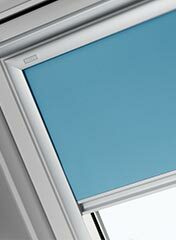 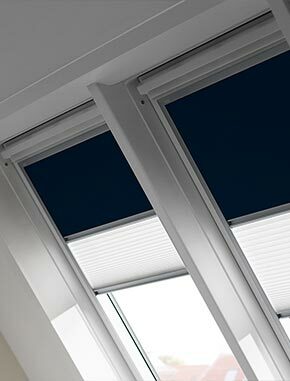 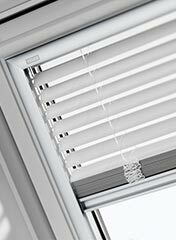 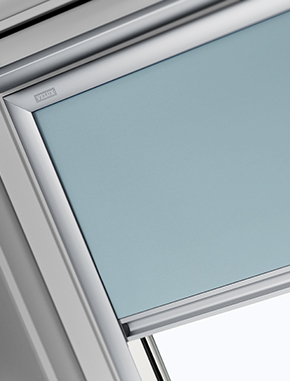 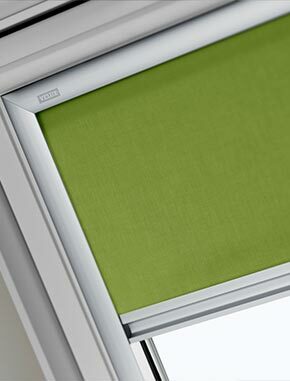 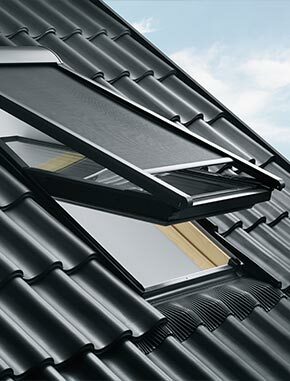 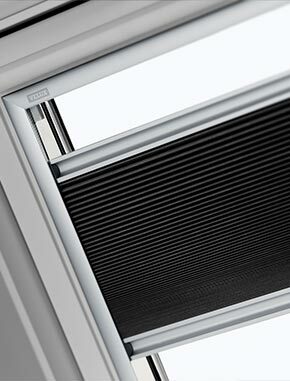 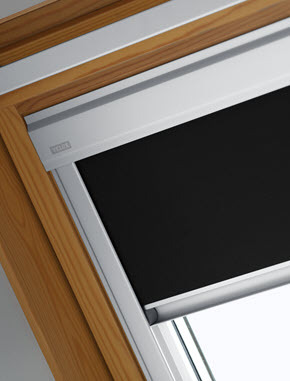 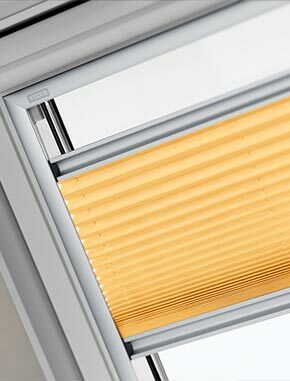 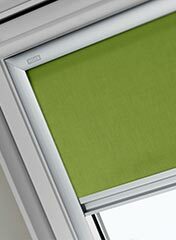 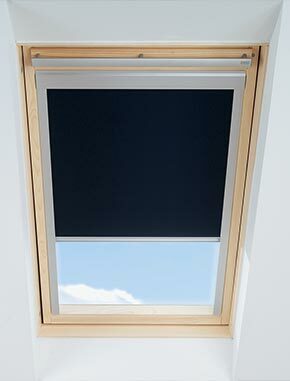 With VELUX blinds you should have no problem finding a blind to satisfy your needs whether it be blackout, basic privacy, heat protection or all of the above. 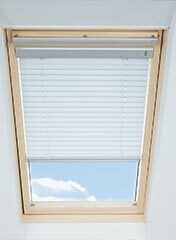 Blocks out incoming light and helps you turn day into night. 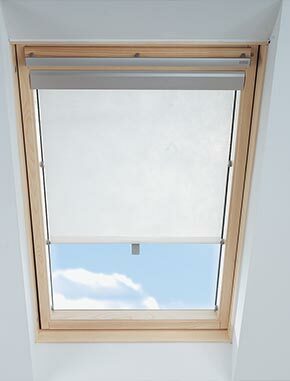 Helps you control the amount and direction of incoming light. 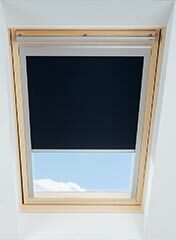 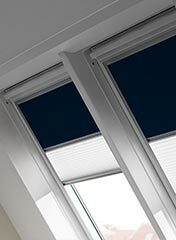 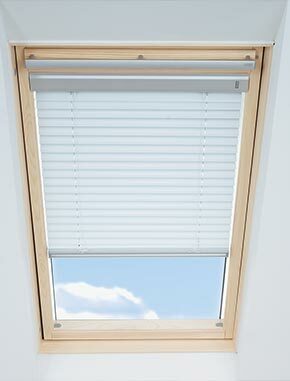 Blocks out the light and makes your room more energy efficient. Helps ensure an insect free environment.